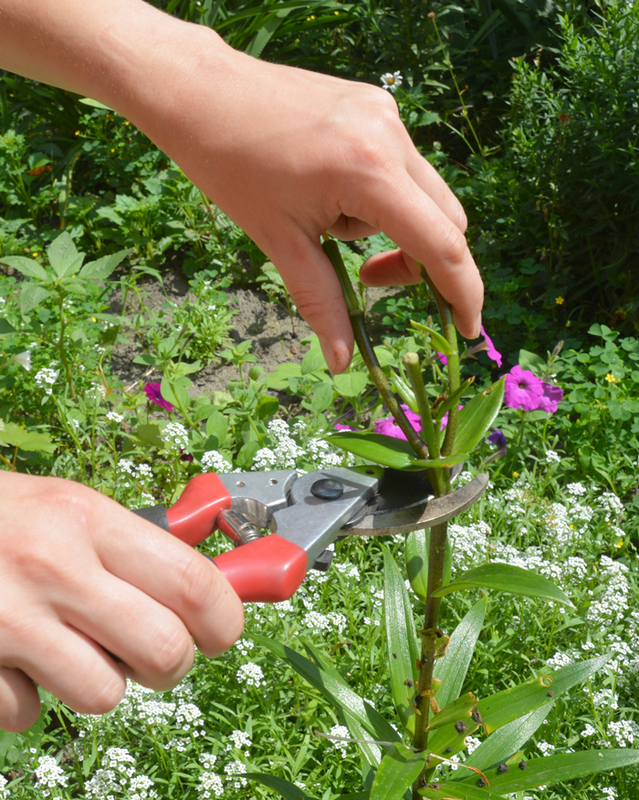 Don't forget to deadhead your flowering plants as we approach the new cooler season. Marigolds and zinnias can bloom late summer into early fall if they well taken care of! Bring in your potted plants before frost hits, but be sure to remove any unwanted intruders like spider mites before they can spread to your indoor plants.